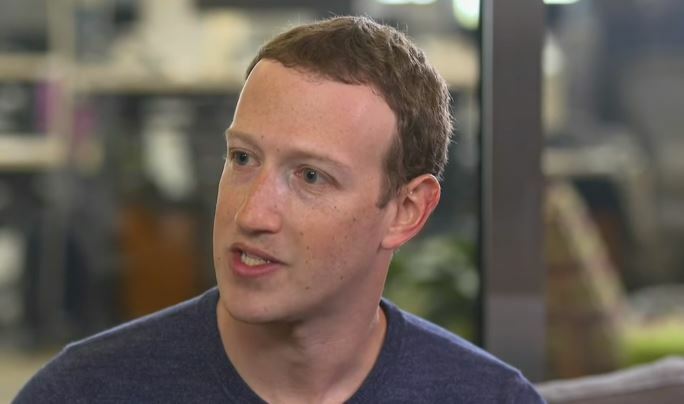 In the midst of the fallout of the Cambridge Analytica scandal, Facebook recently announced that it will put an end to its Partner Categories program. The move effectively cuts off third-party access to the social media giant’s data. Facebook utilizes data from third-party data collectors to augment its own data pool for ad targeting. The company also allowed advertisers to target consumers using data collated from several sources, including Facebook, the advertiser itself and third-party services like Acxiom and Experian. Third-party data has been useful to companies and advertisers that do not have their own customer data. However, the Cambridge Analytica affair proved that Facebook has very little control over how these data collectors get their data, which makes using it is quite risky. The Partner Categories program started in 2013. It was borne by a partnership between the social media platform and big data brokers. At the time of the program’s launch, the company assured its users that they’re very serious about privacy. But in light of what happened with Cambridge Analytica, it seems Facebook is re-evaluating its stance. Aside from the announcement about third-party access, the company has also updated its privacy control settings.